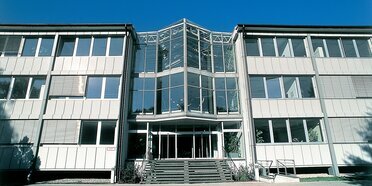 Brückner Servtec, founded in 2003, stands for reliability and competence. With our wide range of service and upgrade solutions, we ensure the maximum availability of your production lines. Our strong teams of specialists at our headquarters in Germany and our service locations around the world are highly committed to our claim "Serving your Success": this makes the difference. 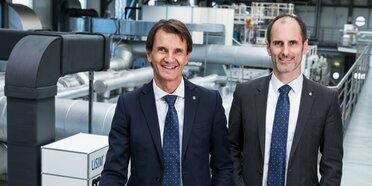 Many of them have been with Brückner for many years - some of them even for several decades. Their experience, know-how and passion are the keys to success for your sustainable and profitable film production. Additionally, with Brückner Maschinenbau, the clear market leader in the film production technology at our side, we provide a unique and outstanding platform in the biax industry, which serves you through the whole lifecycle of your film stretching line. 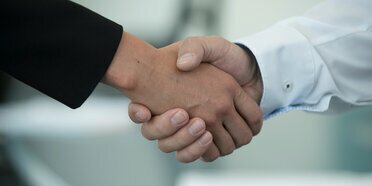 Therefore, we strive to build up a long-term and trustful relationship with our customers.